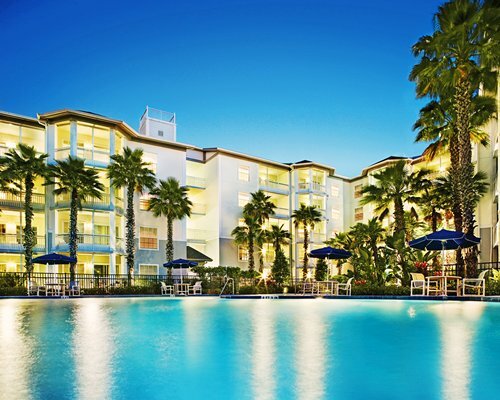 Wyndham Cypress Palms in Orlando, Florida Near Disney - BID on a 7 Night Stay in a Standard 1 Bedroom Suite! Enjoy 7 Nights in a Standard 1 Bedroom Suite at the Wyndham Cypress Palms in Kissimmee, Florida! Warm touches of breezy comfort are at these One-Bedroom Condos. 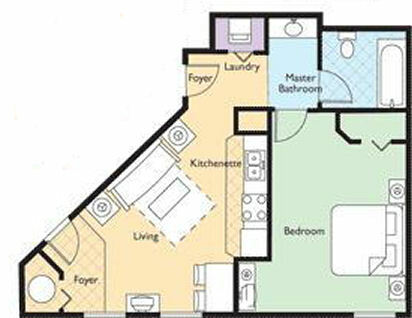 Guests will enjoy all the comforts of home including a private master bedroom with one cozy king bed, a separate living area and partial kitchen. An evening relaxing in the living area is the perfect way to end a full day of exploring all Orlando has to offer. The Following Check-in Dates are Available in a Standard 1 Bedroom Suite!